This Article Was Live On: At 1:16:00 AM And Till Now Have. 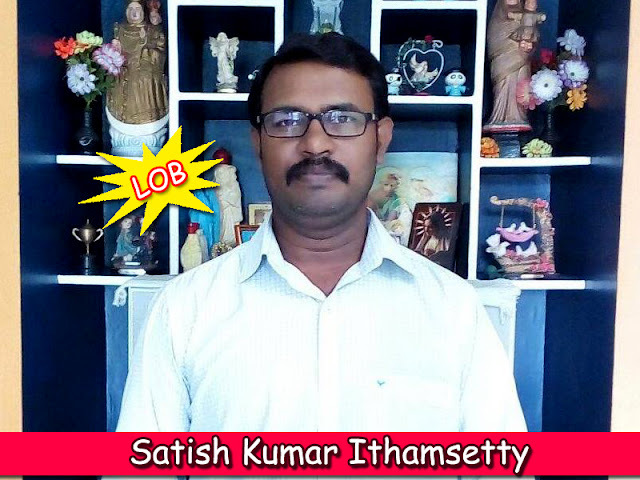 Satish Kumar Ithamsetty from BloggingDen blogs about Blogging, WordPress, Free Blog Setup, Make Money Tips, Reviews, Discounts, deals and Recommended Tools for Blog. I am Satish Kumar Ithamsetty (SKI). This is one of the blog from my blogging desk. My First Tech Blog was started on 25th February 2012. “Our main motto of this blog is to share latest blogging methods, SEO tips, Blogging tools reviews, How to use tutorials, Earning through Blogging and Free WordPress Installation services & many more.